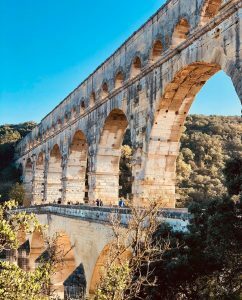 Certainly claiming the title for the oldest bridge in this list, the Pont du Gard aqueduct is a Roman monument built in the first century AD. 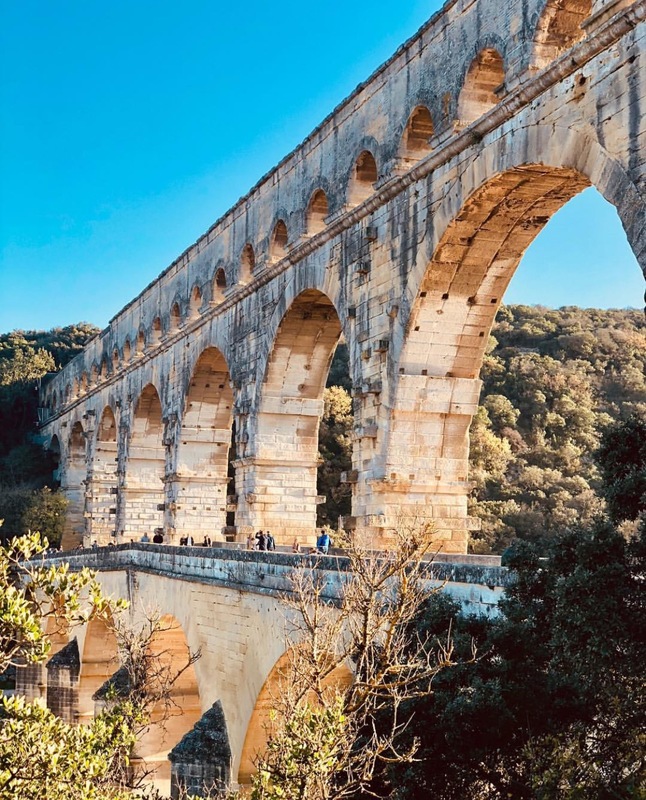 Originally designed to supply the city of Nîmes with water, this three tier aqueduct is 50 metres in height. 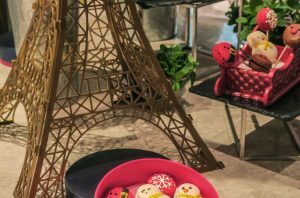 Constructed from soft, yellow limestone rock, this remarkable edifice was declared a historical monument by the French government in 1840.